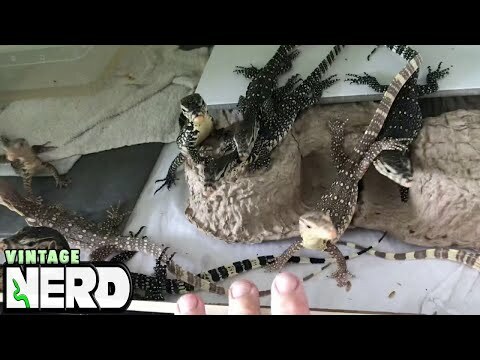 YouTube - Kevin McCurley shows off some beautiful captive born and bred baby Cape banded black throat monitors at New England Reptile. 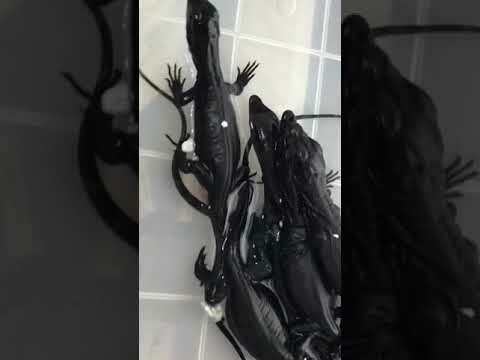 YouTube - Kevin McCurley of New England Reptile Distributors shows off some incredible baby black dragons (Varanus salvator komaini). 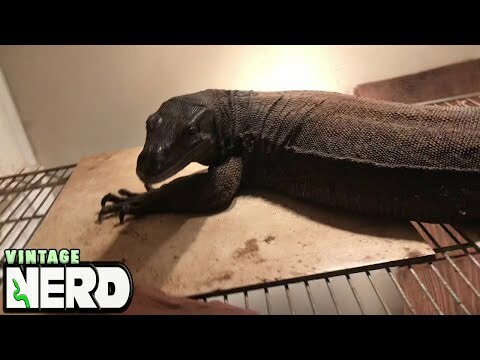 YouTube - Kevin McCurley shows off a handsome black dragon (Varanus salvator komaini) at New England Reptile. 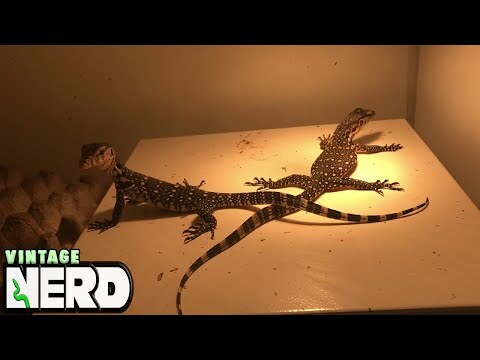 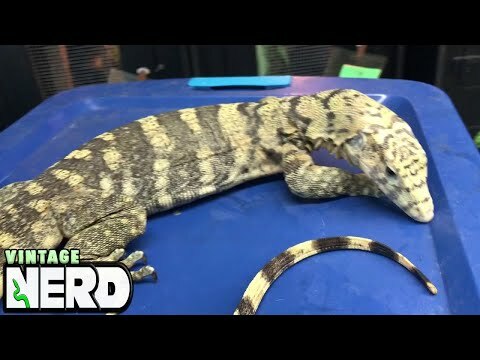 YouTube - Kevin McCurley shows off some of the awesome baby water monitors that he has successfully socialized at New England Reptile.